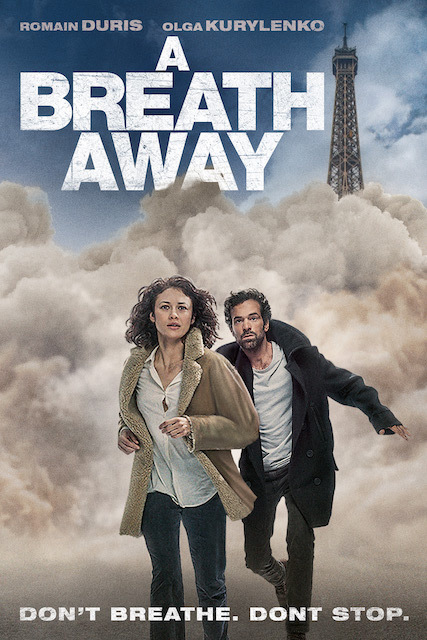 In the movie A Breath Away, Mathieu (Romain Duris) and Anna (Olga Kurylenko) are desperately trying to save their daughter from a deadly toxic mist that has engulfed Paris. 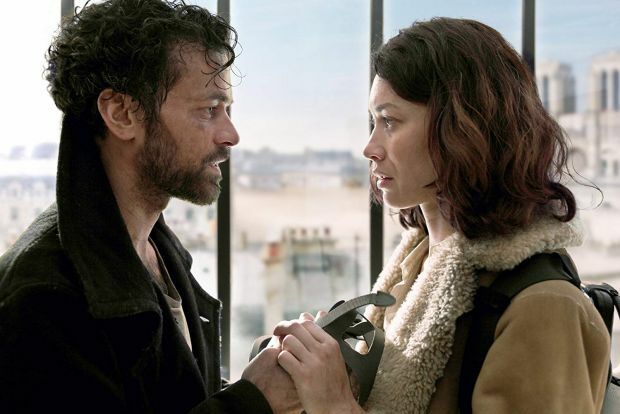 The city of lights is hit by an earthquake that fills the streets with a mysterious gas. Only those lucky enough to escape to the rooftops of the city were able to survive. Mathieu and Anna must face the fog if they have any hope of saving their daughter, who is trapped in a medical tank below.